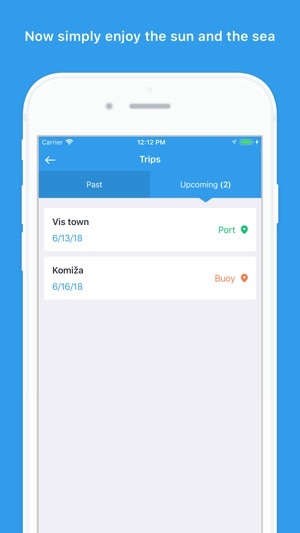 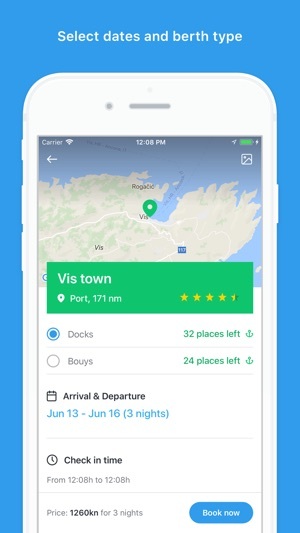 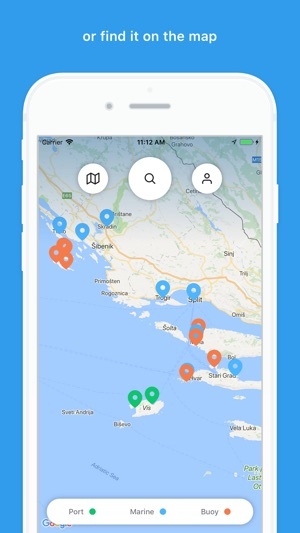 We were sailing for a week on Croatian coast and several times we used Porthop app for reserving our spot in marina. 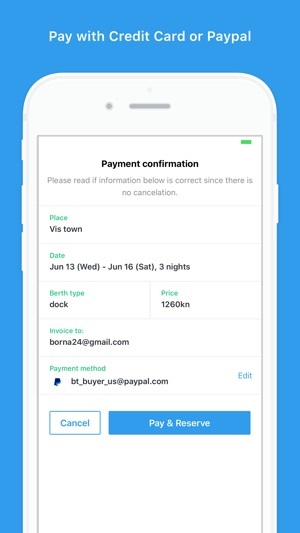 App is easy to use, intuitive and you can pay with all major credit cards plus PayPal. 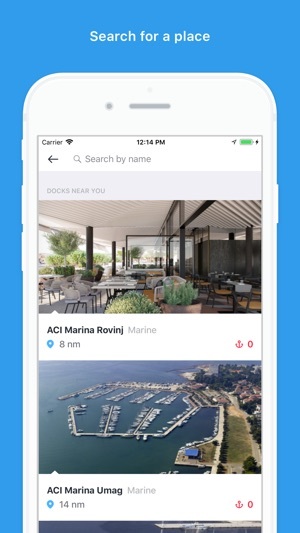 This app is like Booking.com, but instead of booking hotel rooms you can book spots in ports and marinas. 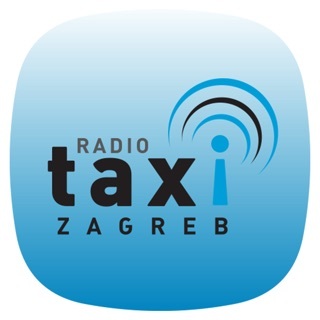 Higly recommended!